If you notice that your energy bills skyrocket as soon as the weather starts to turn cold, it might be time to take matters into your own hands. 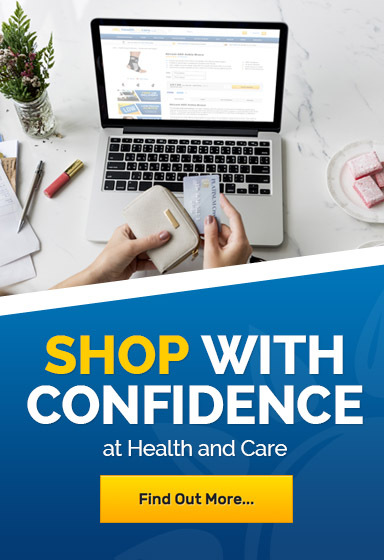 At Health and Care, we sell a range of products that help you Save on Energy Bills, allowing you to stay warm in the winter while also preventing high costs and inefficient losses in energy. If you'd like more information or a tailored recommendation, please contact our customer care team on 020 7720 2266.